The Model 1897 was a superior slide-action exposed hammer shotgun that was specifically designed for the new smokeless powder. 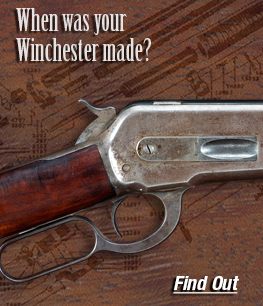 Winchester manufactured just shy of one million Model 1897 shotguns, with the production taking place from July 1897 to September 1957. The Model 1897 was an improved redesign of the older Model 1893. Serial numbers were a continuation of the Model 1893 and began in the 34150 range, and continued through 1024701. 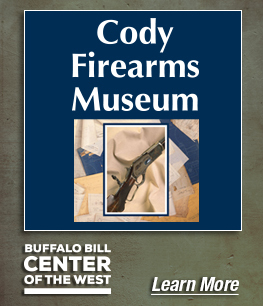 The Model 1897 was originally offered in solid frame 12 gauge only with a 2 ¾ chamber until April of 1898 when the Take Down was introduced. 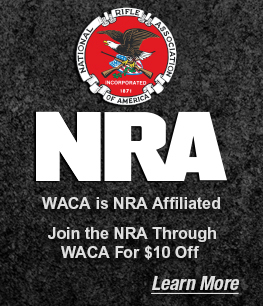 The new 16 gauge with a 2 9/16” chamber was introduced in 1899, Take Down only. The Model 1897 was offered in a variety of grades: standard Field; Fancy; Standard Trap; Special Trap; Pigeon; Tournament; Brush; Riot and Trench Gun. The 20” barrel Riot and Trench Guns were especially desirable for Military and Law enforcement use. The Law enforcement Riot and Trench Guns may have police or prison unit markings. The WW II military Riot and Trench guns will have “U.S” and flaming ordnance bomb markings. Trench guns differed from Riot guns in that they have a ventilated heat shield and a bayonet stud attachment. All Trench Guns and the military Riot Guns were equipped with sling swivels. The WW I Trench and Riot Guns were made in solid frame only, then for WW II, they were all Take Downs. 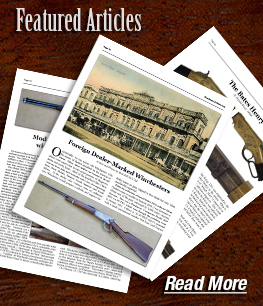 The Winchester Model 1897 became the most popular exposed-hammer, slide-action shotgun in history. 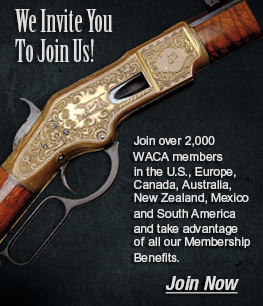 Special features include fancy checkered walnut stocks, Damascus barrels, and engraving. According to a 1916 catalogue, the plain-finish example sold for $25, while an engraved receiver with checkered and finer wood sold for $100. Original Winchester factory records are available for this model from the Cody Firearms Museum in Cody, Wyoming, from serial number 1 thru 377999. Polishing Room serialization records are available for all serial numbers.